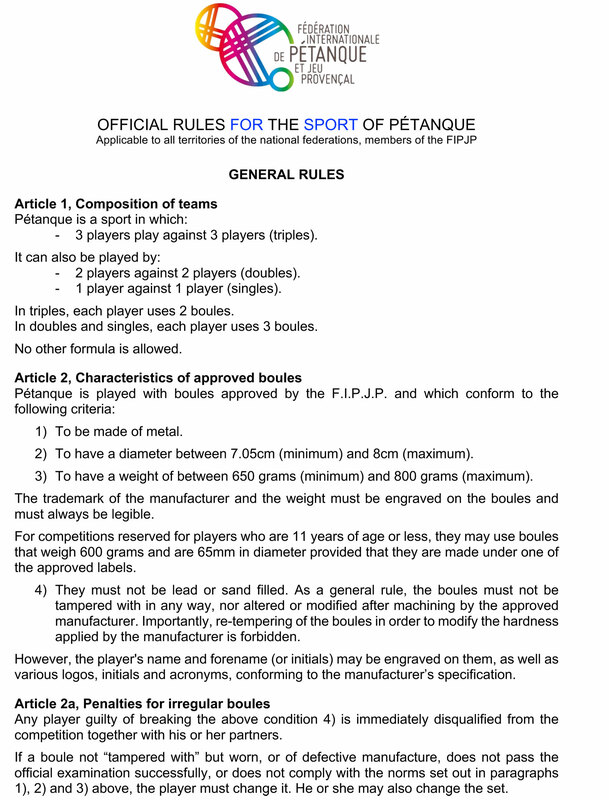 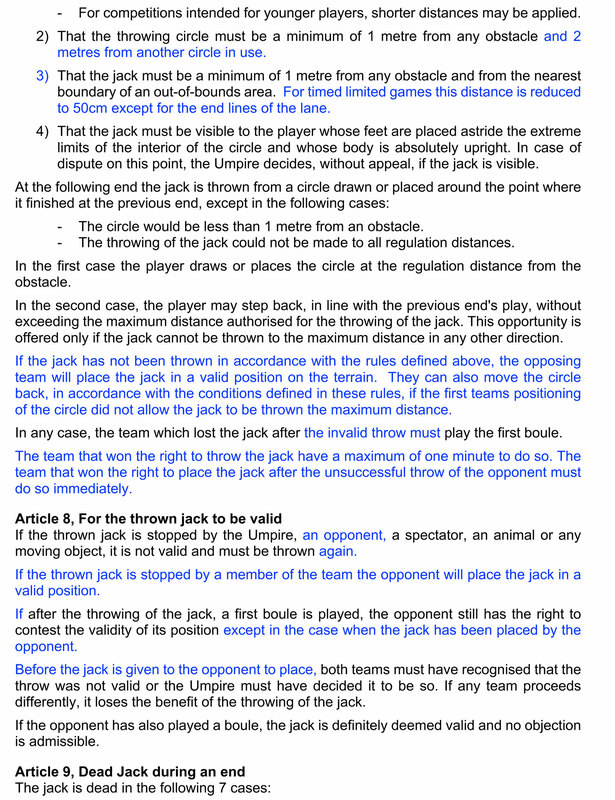 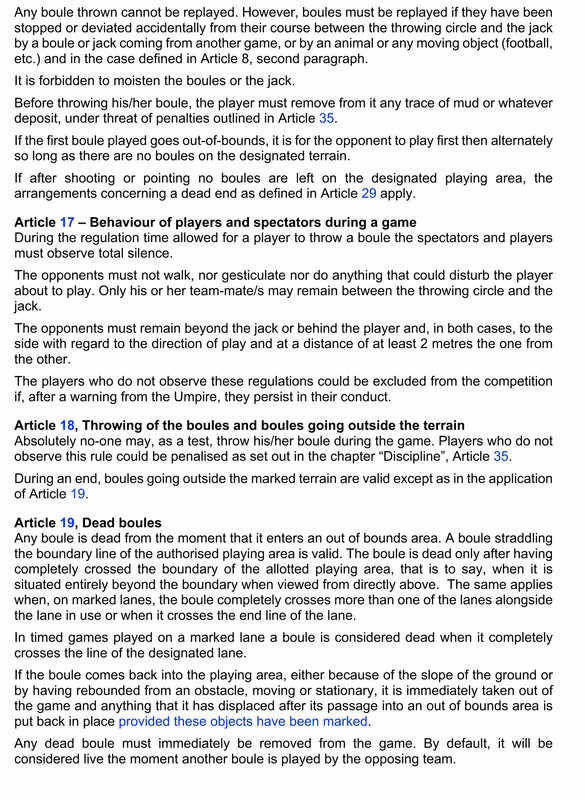 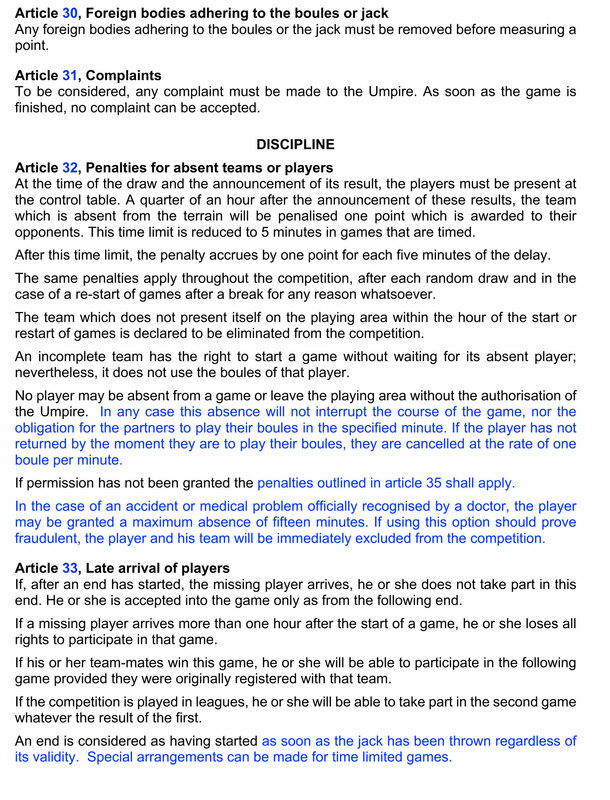 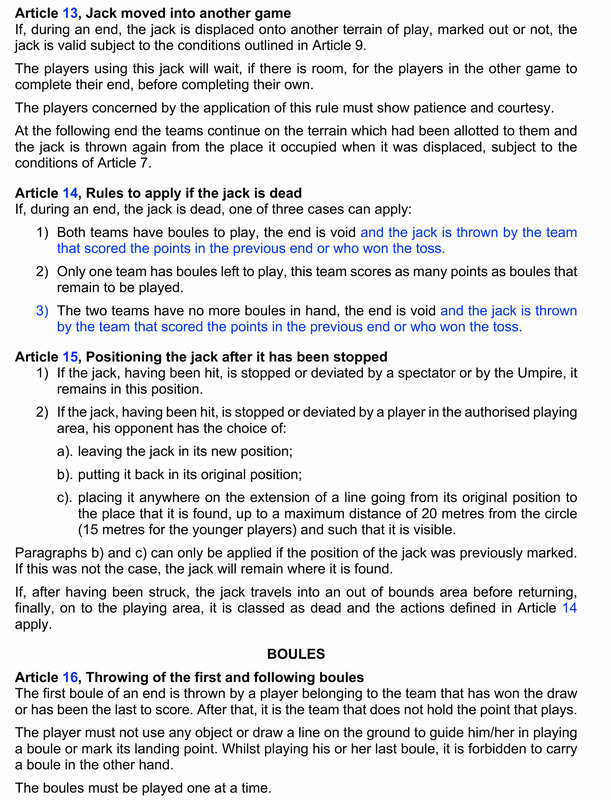 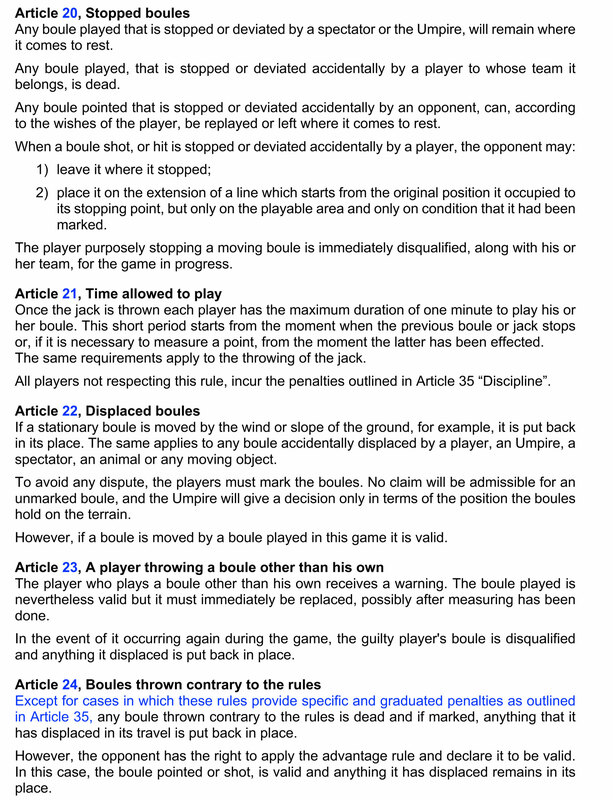 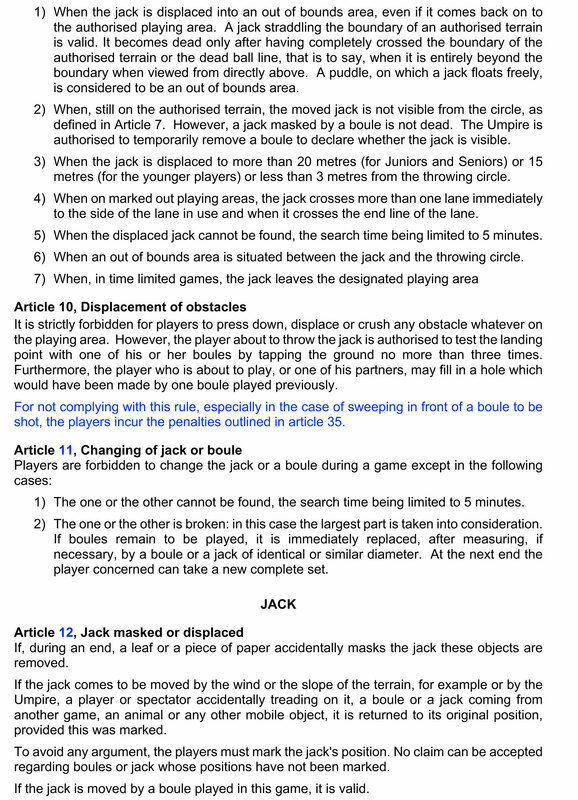 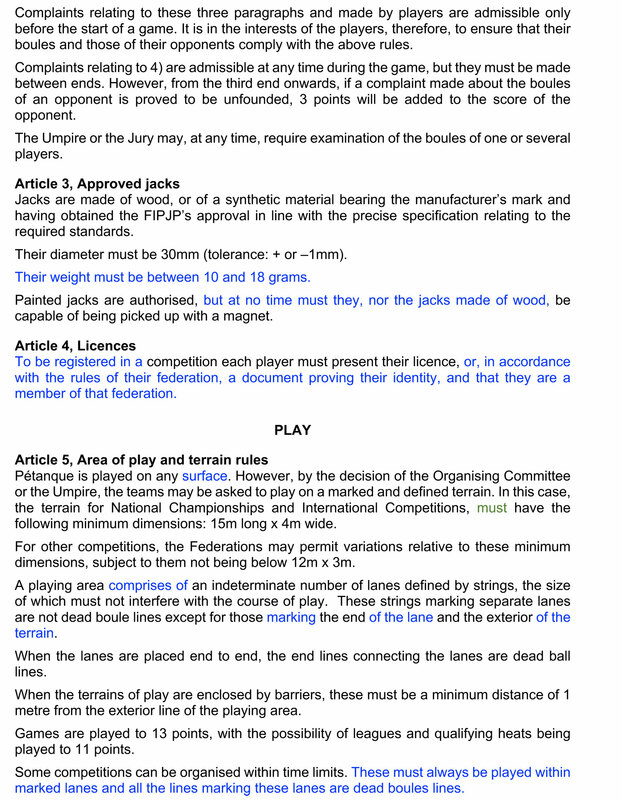 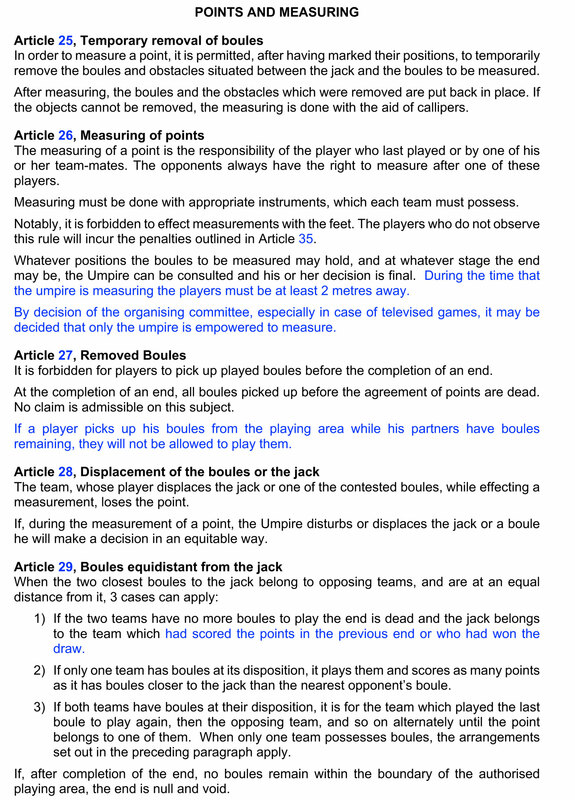 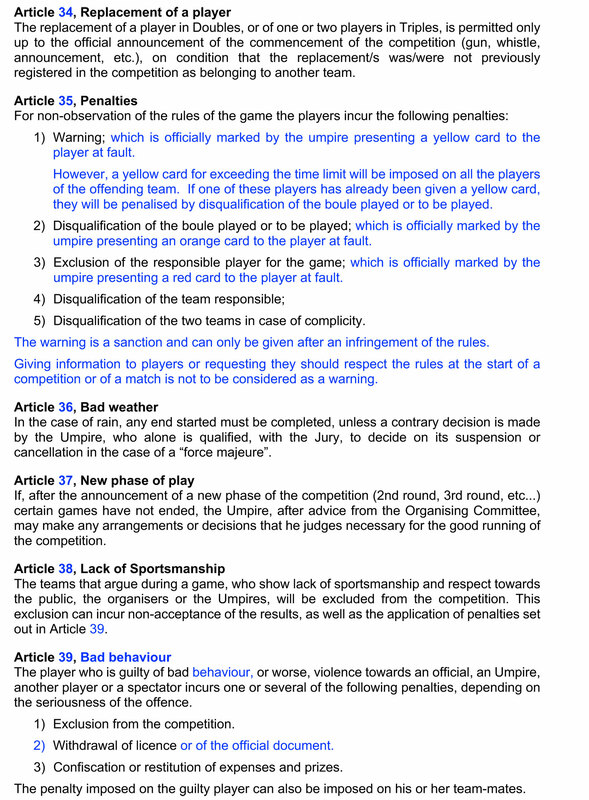 The document below shows the latest version of the official rules of Petanque that were adopted by the FIPJP Executive Committee on the 4th December 2016. 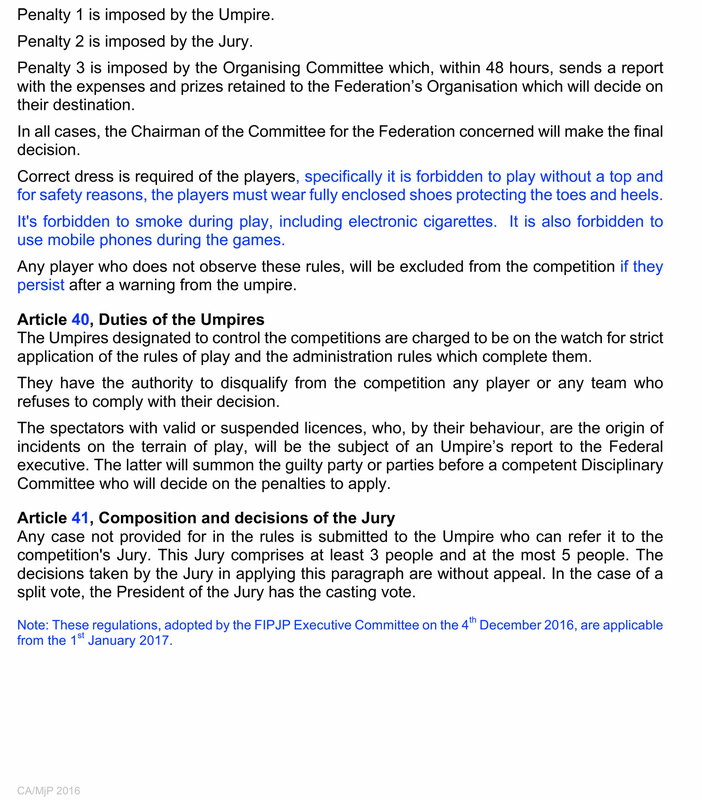 Please note: These rules are applicable from 1st January 2017. 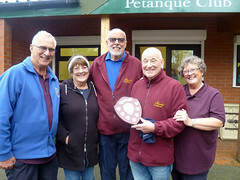 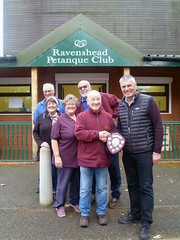 Eastwood Park Petanque Club were joined by members of Rainworth Petanque Club for three very informative Rules Sessions in the Hasland Hub Chesterfield during October. 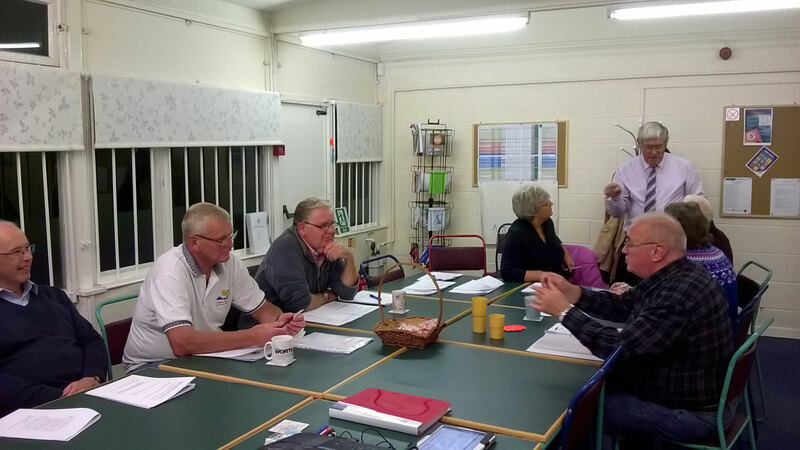 The sessions where detailed but also light hearted and interesting and enjoyed by all who attended. 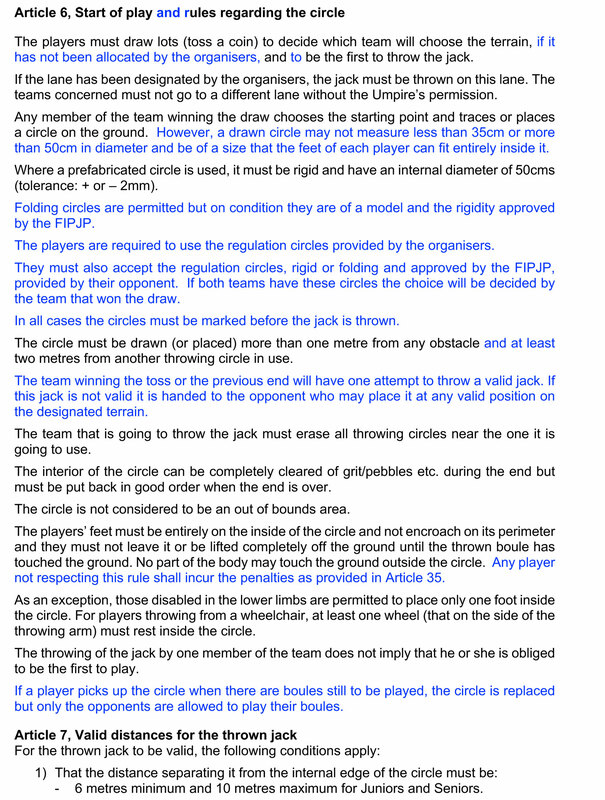 As a “new” club the rules appear a bit daunting but over the 3 sessions things became a little clearer. 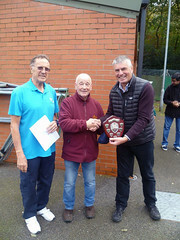 It was a very worthwhile exercise and we are extremely grateful to Morris Goodman who ran the sessions for his time and commitment.